Located right outside the East Entrance to Yellowstone, East Yellowstone is more of an area than a town. There are a handful of places to stay, but there is no town center or services. Why should I visit East Yellowstone? 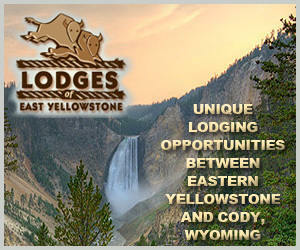 This remote entrance to Yellowstone National Park also offers some of the best lodges and guest ranches around. Lodges offer everything from lodging and dining, to a full menu of activities. 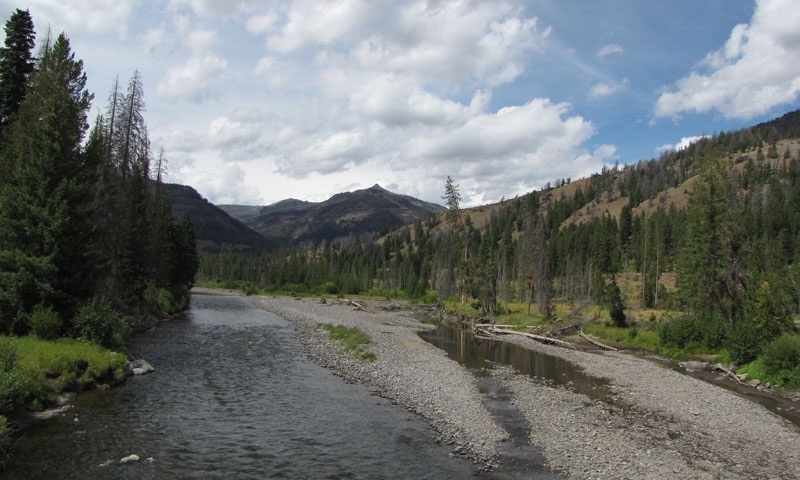 East Yellowstone and the Wapiti Valley are located right along the North Fork of the Shoshone River, offering easy access to fishing, camping, as well as hiking trails. East Yellowstone is, not surprisingly, located at the East Entrance to Yellowstone National Park. While there is no town center, the area encompasses the valley between the East Entrance and the western edge of Buffalo Bill Reservoir. It takes just under and hour to drive to the East Entrance from downtown Cody, Wyoming. What sort of Services and Amenities are available in East Yellowstone? There are roughly 18 lodges and guest ranches located along the North Fork of the Shoshone River. Each offers unique hospitality and a range of services. Some lodges offer dining while others do not. There are no services (gas stations, grocery stores, ATMs) along the East Yellowstone corridor. 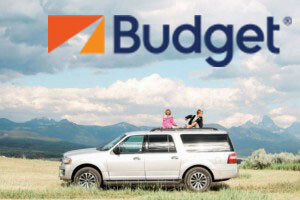 The closest services are available in Cody, Wyoming and a few places within Yellowstone National Park. What can I do and see in East Yellowstone? Fishing:The North Fork of the Shoshone River offers superb fly fishing, while the Buffalo Bill Reservoir is great for spin rods. Note that the section between Newton Creek and Buffalo Bill Reservoir is closed to fishing until July 1st every year. Horseback Riding: A number of the lodges and guest ranches in East Yellowstone offer guided horseback riding in the Shoshone National Forest. Hiking: Endless hiking trails are available both within Yellowstone Park and up many of the drainages that line the North Fork Hwy. Cody Nite Rodeo: Swing into Cody in the summer months to experience their nightly rodeo. Buffalo Bill State Park: Home to a historical center, reservoir, and park facilities, make some time to visit Buffalo Bill State Park. Plan some time in the Black Hills on your way through South Dakota.